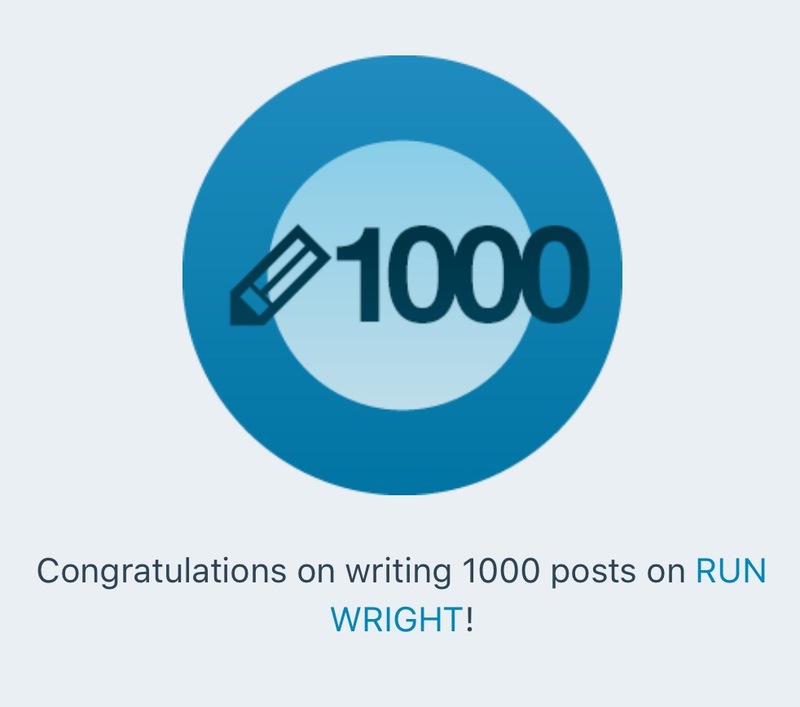 I just got this notification that I’ve published 1000 posts on my blog. Thanks for the part you play in my continuing this project I started a few years ago. If you’ve been around since the beginning or if you just found my page today, thanks for reading and validating me sharing my thoughts with you. And if in my sharing, I have brought some words of inspiration or motivation, education or entertainment, a virtual connection when you needed one or a diversion when you wanted one, then I would have done what I set out to do. In the years since I started blogging, I’ve changed a lot and I plan to keep writing and recording the things that caused those changes and the impact they have made on my life. I hope you’ll stick around to read even some of it. 1000 posts, that is incredible! I’ve been blogging for over 6 years now, and you’ve got me wondering how many I have written now! (Just checked 785, so you definitely have me beat and then some!) Great job, keep it up! Happy 1000 posts! You have fresh, engaging content Karen.